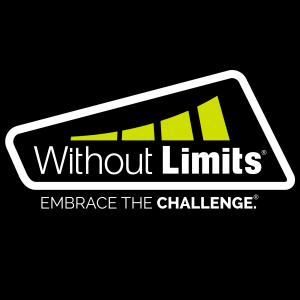 Without Limits is a endurance coaching company and apparel brand. 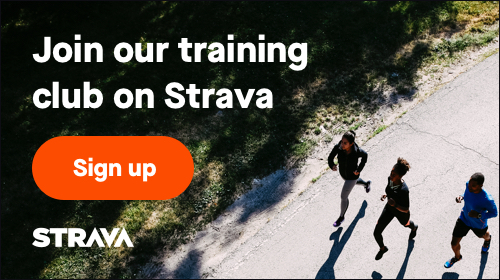 We strive to help athletes from novice to elite reach goal they never thought unattainable. Without Limits’ line of apparel is built on those same principles of strength, endurance, and dedication. The clothing is truly inspired by the athletes and represents the spirit of endurance sports. Promoting not a happy, healthy lifestyle, Without Limits is more than just clothing; it’s an attitude of limitlessness.